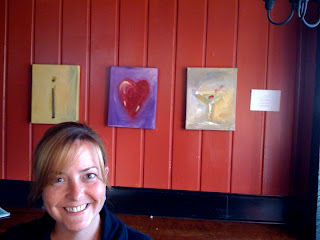 I "heart" martinis. This is my favorite little Italian place on Capitol Hill. The chicken Milanese was de-lish.